Ever since the Reserve Bank of India (RBI) banned banks from dealing with digital currencies, other ways of trading in major virtual currencies like Bitcoin or Ethereum have emerged, one of which is Dabba trading. Dabba trading is a process used by brokers to use a client's trade outside the official platforms. The illegal method, mostly used for trading in stocks, has seen an upsurge as traditional Dabba operators are accepting bets on Bitcoin too, giving a boost to their overall earning. 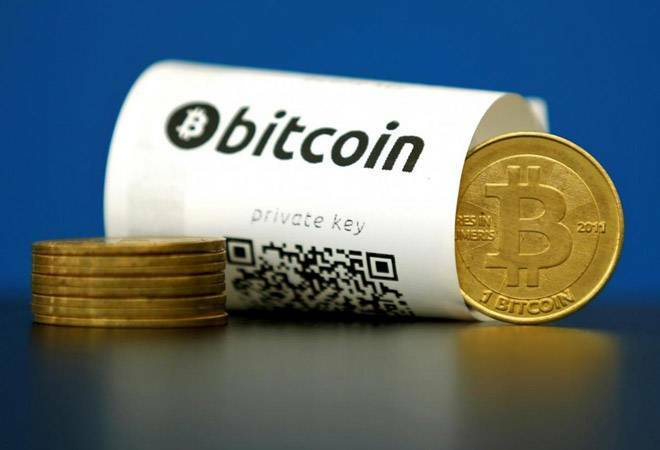 The recent positive fluctuation in Bitcoin, which saw its price plunge from $20,000 in December 2017 to $5,800 in June end and then $8,000 in July, has also led to a flurry of activity in its trading, a Business Standard report said. For those unfamiliar with the term, 'Dabba trading' is a process by which a broker does not execute trade on its system connected with commodity or stock exchange and carries out trade using an overseas bank trading account by transferring money through hawala network. These accounts are mostly based in Europe, especially the UK, and Dubai. Ever since the banks were stopped from providing financial services to digital exchanges, the trade of Bitcoin through Dabba trading has increased manifold, and the whole purpose of stopping the flow of illicit money seems to have been defeated, say experts. How do these Bitcoin 'Dabba traders' work? Such traders are based out of Ahmedabad, Surat, Rajkot, Kolkata and Mumbai. They work as a bridge between a customer and foreign trading company. The broker accepts money in cash, buys Bitcoins using an overseas trading account and sells them when the bet placed in India is settled. The difference is paid in cash to the customer. Margins are settled the same day, usually by 8 pm, or, in some cases, in a week. Also, conversation mainly happens via messaging app Telegram, cloud-based instant messaging service with end-to-end encryption and the money in cash is routed through the hawala channels. Such deals are also happening through official channels like brokers who maintain bank accounts in India as well as overseas. The customer deposits money in a bank account in India. The money is then routed through official or unofficial channels to the foreign account where Bitcoins are bought and sold. The money is usually paid in cash or cheque to the investor following the deduction of commission or any loss. Interestingly, the RBI's guideline on maximum $250,000 per annum overseas remittance window is being misused by many using the 'Dabba trading'. The cash market existed way before the RBI diktat on cryptocurrencies but it has now flourished as people with illicit cash are using it to earn more money. Ever since the ban, many online exchanges are working on a peer-to-peer model to facilitate virtual currency trade without using normal banking channels. The P2P model is based on escrow - a contractual arrangement in which a third party keeps the financial instruments on behalf of two primary transacting parties.